Paya Lebar Square is happy to announce the opening of Madura’s Restaurant which has been serving authentic Indian Food for the last 10 years. At Madura’s, they fuse the taste of authenticity with the Indian tradition. The art and elegance of Indian cuisine is exhibited with fresh ingredients and fragrant spices by their qualified Indian Chefs. Besides placing emphasis on their food quality, they also focus on providing personalized warm services to their customers. As part of their Opening Promotion, they are offering 30% off their ala-carte items till 15 Feb 2018. Besides their Dum Briyani which is a must-try, their signature dishes like the Charcoal Grilled Chicken & Fish Roast are not to be missed either. 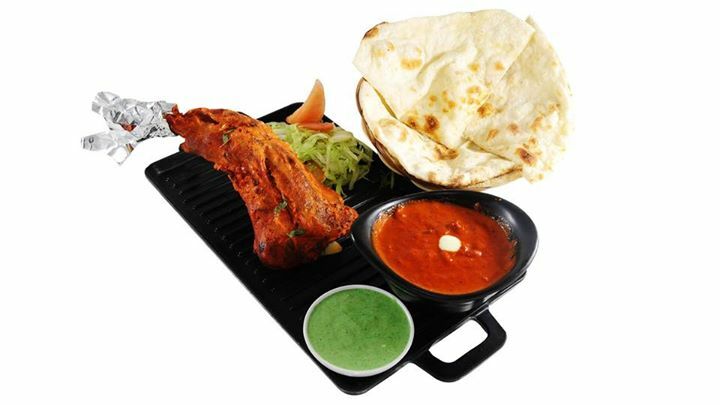 Visit them now at #01-08 of Paya Lebar Square for an authentic Indian Cuisine experience. Previous: [Velocity] It’s time for some ZUMBA fun with Intructor Nira from True Fitness!